Hello my blogging astronauts! I come to you now from Goshen, IN. I’ve been here for a few days now visiting my sister who just had another baby. Another one! I’m the proud auntie of now three beautiful girls. I’m pretty #blessed with all these stunning beauties in my life. Anyway, I’m laying here in bed unable to sleep so I decided why not type up a little blog on the phone. Right?! Why not? I do hate phone typing, though. Whatever! Onward to the blog post about face thangs! If you’ve been reading for a while, you may have noticed that I’ve been having some skin trouble. I have very sensitive and often quite dry skin that pretty much hates all sorts of products. I’ve tried everything! I went completely natural with only coconut oil, grapeseed oil, primrose, witch hazel, and apple cider vinegar concoctions. But nothing really worked until I got some cleansers with actual acne treatment that wasn’t too abrasive on my skin. I started off with a Glytone non-irritating formula kit which is a little pricey. I had it for about three months and it did help my skin, however, I now have a much less expensive combination that works even better! I’ve also learned a lot about my skin and the importance in finding the right kind of moisturizer. I don’t own this image. I got it Ziaja’s website. This is the product like that will change your dry sensitive sad face’s liiiiife. On that moisturizing note I love Ziaja’s Goat’s Milk kit. This moisturizer was suggested by one of my husband’s childhood friends and I am sooooo grateful. I’ve been using it non-stop for 3 months now and I promise you, I’ve never had such long-lasting moisturizer. If you have dry sensitive skin this moisturizer will make sweet sweet snugs to your dry face. I also don’t own this image but this is the miraculous green cleanser that will soothe your face. 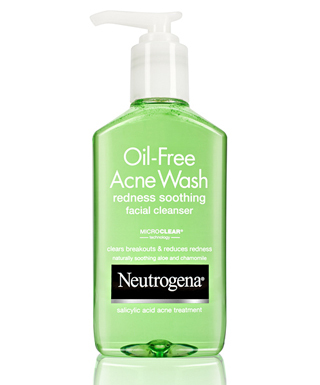 The second product is Neutrogena’s Oil-free Acne Wash Soothing Facial Cleanser… Neutrogena needs to work on their products names, for realsies. That’s ridiculously long. I personally love that it’s green. I’ve been using this product for over a week now and I am in loooove. It doesn’t dry out my skin or make me breakout. It also doesn’t feel like I’m washing my face with acid, so that’s a plus. Thank you, Amazon for letting me use this image. This product here is what I rub on my acne. It helps murder them. I approve of Benzoyl Peroxide. 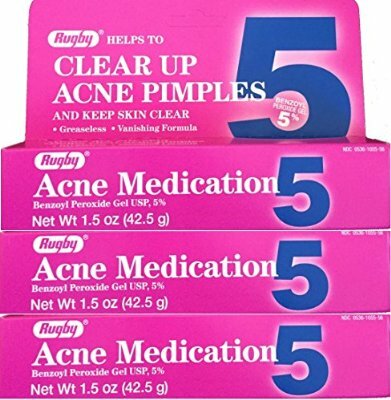 If you suffer from acne or like me had a horrible hormonal freak out that gave you crazy cysts then you need some straight up acne killing creams. I use 5% Benzoyl Peroxide because it’s really what works best for my kind of skin. I don’t use anything stronger than that because I’ve noticed it’ll literally peel off my skin and turn me into some sort of peely itchy creature. This stuff is a godsend. 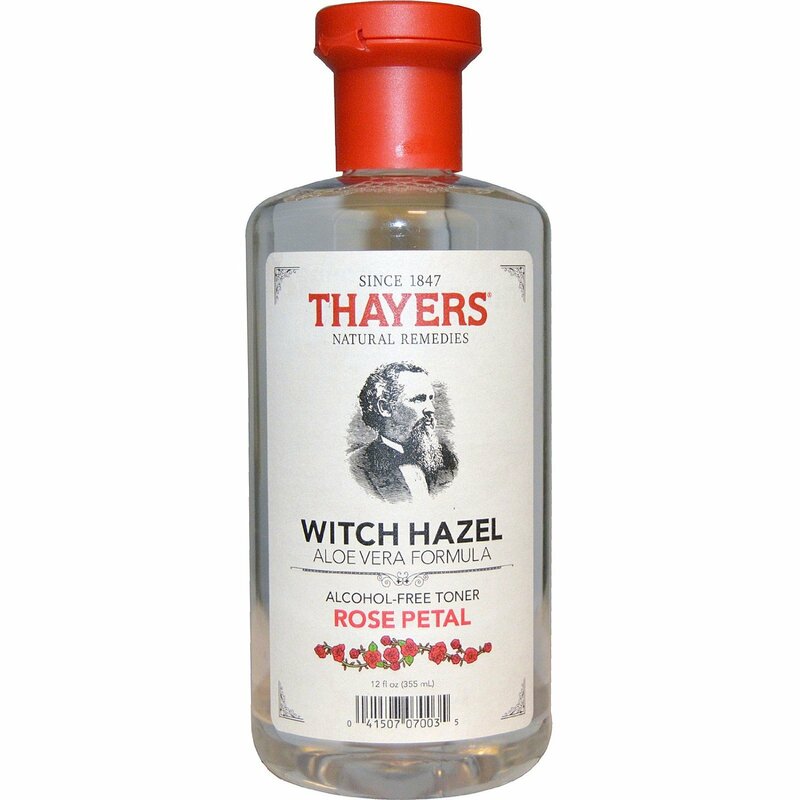 Last but not least, Thayer’s Witch Hazel! I wish I could bathe in this stuff. I use this as a toner. I’ve been dousing my face in witch hazel for about 6 months now. I’ve definitely noticed a significant change in my skin. My pores are smaller and my acne scars have been healing up really well.